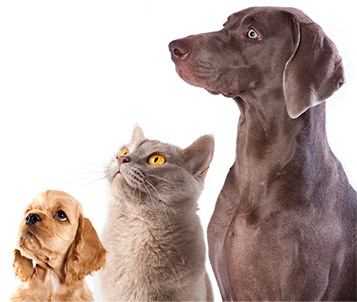 The branch is here to help pets owners whose pet(s) may need urgent veterinary treatment but they are financially unable to pay for the treatment at that time and to help alleviate the unnecessary suffering of the animal due to no fault of the owner. The owner will be asked to pay towards the costs of the vets fees and provide proof of their benefits. All situations are individual and as such will be dealt with on an individual basis, we are here to help, please ask if you live within our branch area.